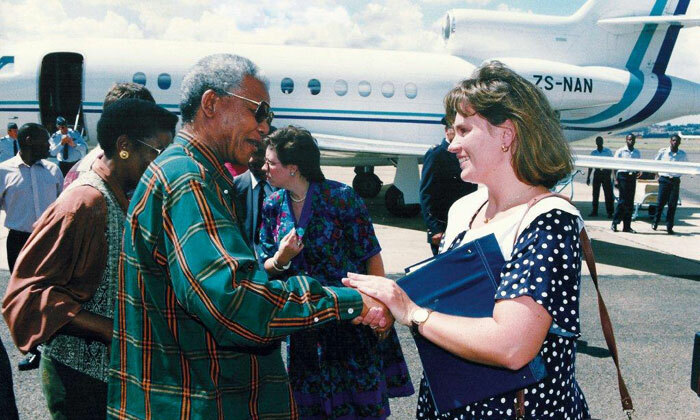 Maven Pictures and Jacqui Lewis are producing the film adaptation of Zelda la Grange’s book “Good Morning, Mr. Mandela,” based on her friendship with the former South African president. La Grange, a white Afrikaner, grew up surrounded by people who perceived Mandela as a terrorist but she eventually served as one his most devoted associates for almost two decades. She began working in Mandela’s office as a typist in 1994, when he was elected as the post-apartheid president, and was promoted in 1999 to the post of private secretary to the office of the president.